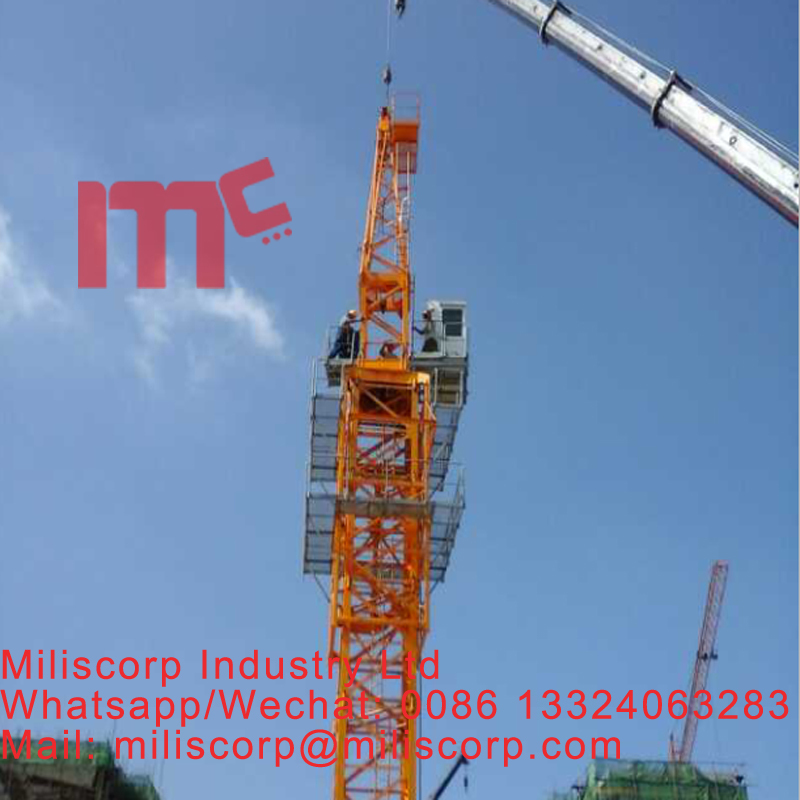 and can decide the crane height according to the actual height of the building, and at the same time the lifting capacity will not be affected. 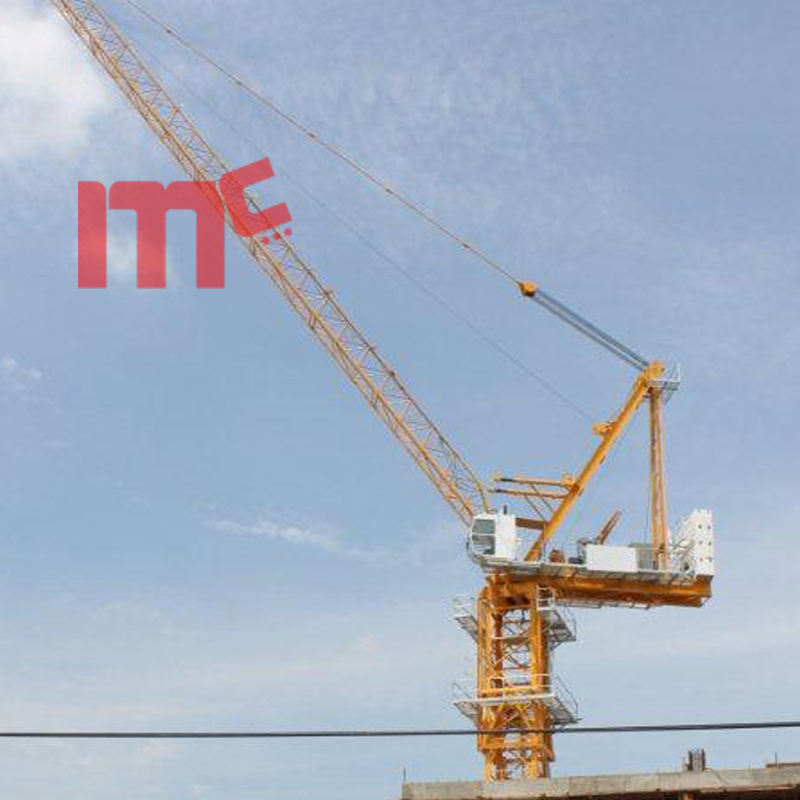 50m boom Luffing Crane is also featured product, which are widly used in many situations. we use VFD electric control system, select Schneider electrics, and use a multi core plugs, it veryy easy to use and maintain when meet problems. The crane has high working speed, good speed-adjusting performance, steady operation and high efficiency. 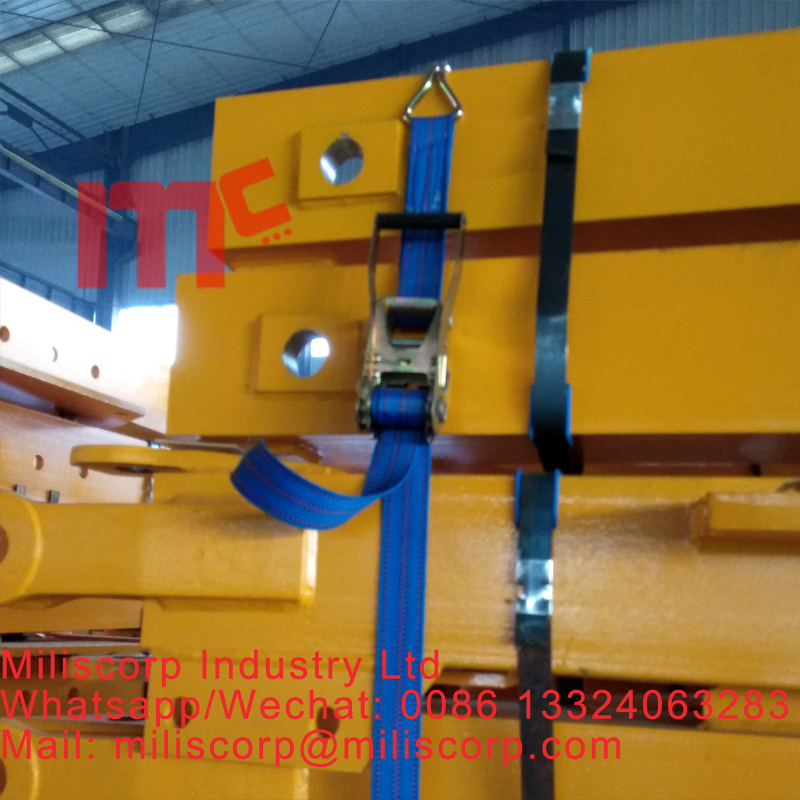 Three-speed motor and mono-speed ratio decelerator are applied in the lifting struction, which enables heavy load low speed and light load high speed. Looking for ideal Luffing 8t 5020 Manufacturer & supplier ? We have a wide selection at great prices to help you get creative. 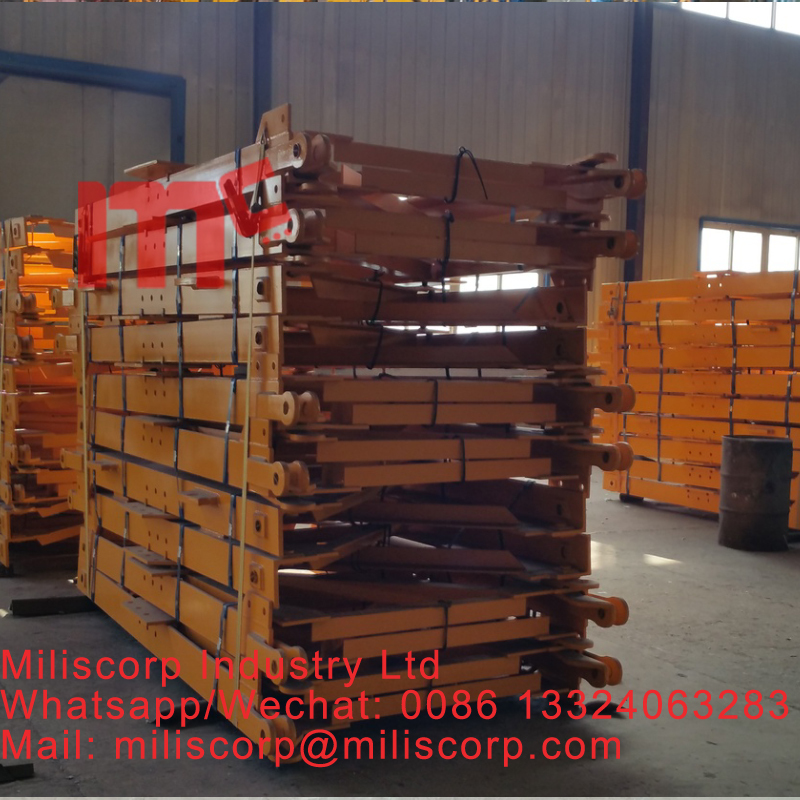 All the Luffing Jib 8ton are quality guaranteed. 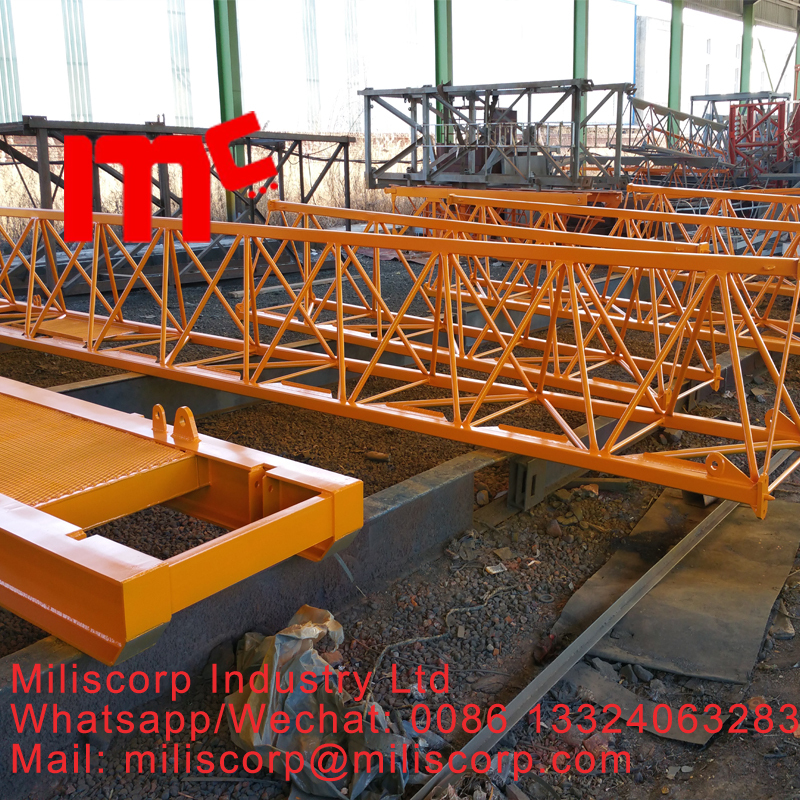 We are China Origin Factory of 50m Boom Luffing Crane. If you have any question, please feel free to contact us.